Papillon is the fluffiest cat. This is a cat so fluffy he floats. 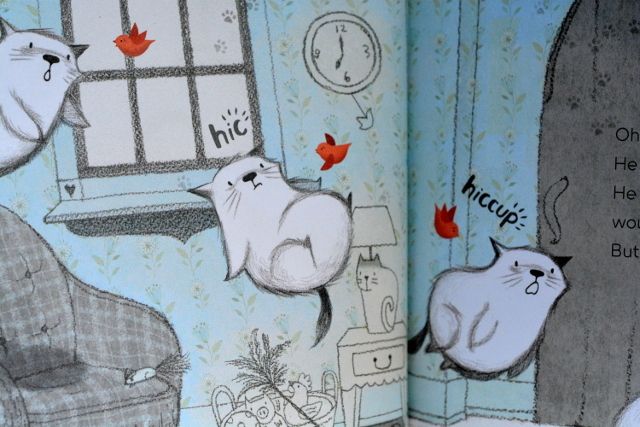 He is perhaps one of the most adorable picture books characters I’ve ever seen. This white fluffy ball bounces around the pages. Written by A. N. Kang, this is the second adventure of Papillon. I must say that the first book may be even cuter than the second. 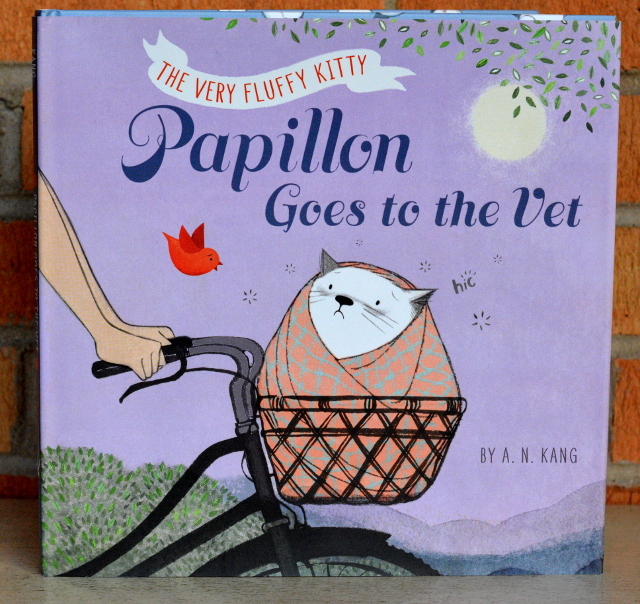 However, Papillon Goes To The Vet is perfect for any little kids with pets. Or even kids that are nervous about going to the doctor. They can go on the journey with this cat as he gets ill and has to spend the night at the vet. Papillon after all is a rambunctious fluffy cat. He gets into a lot of trouble by floating. After all in the first book, he floats away and gets lost. In this book, he mysteriously loses the ability to float. The vet is also confused as to why he doesn’t float. I am guessing the vet doesn’t treat many floating cats. So he is kept overnight. Papillon makes a lot of friends that night and as they play together, he coughs up the toy he swallowed. He is healed without needing to undergo any treatment. 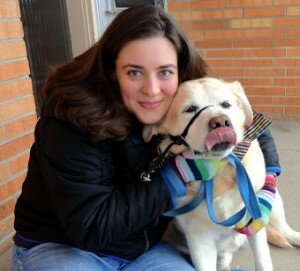 However, he learns that the vet is not a scary place to be. There are lots of other animals there that he can play with and they like his games. As a fluffy cat, the illustration style is soft and rounded. There is a lot of bouncing and big actions. An overload of cuteness is not an exaggeration. You may find the audience to want a cat just like him. So be warned, that you may find yourself wanting to pet any fluffy cats. Look for more Disney Hyperion books on the blog soon! We had a blast reading and coloring. There are lots of worlds to be found between these pages!